Steps of a Healthy Dental Routine Visit – Taylor Family Dentistry ? 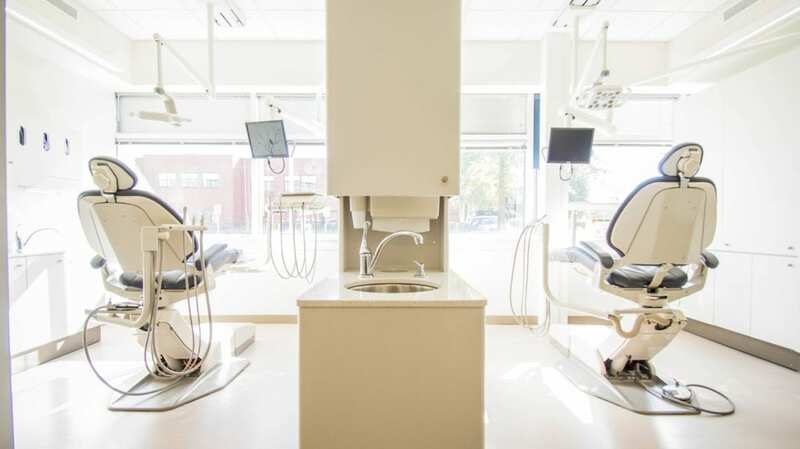 We all have fears of going to the dentist…afraid we might have a cavity or two, perhaps needing another tooth extraction. These things we simply dislike, but it’s better to know about what we need to maintain oral health than not know. First things first! 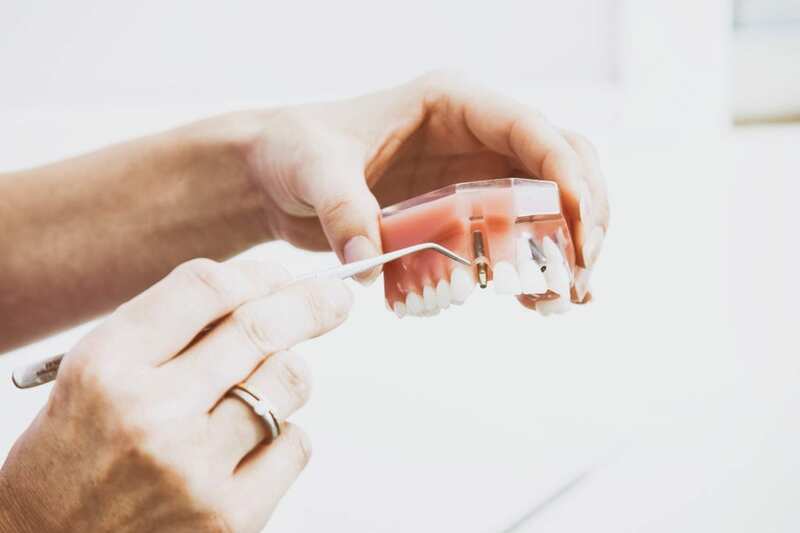 Unless you’ve already had x-rays taken or have an extenuating circumstance (such as being pregnant), we take images of your teeth so we can spot any troubles prior to starting the cleaning. Time to get those teeth squeaky clean! The dental hygienist will start the cleaning to remove any buil-up plaque or tartar followed by flossing and a nice polish! DON’T WORRY; it’s not a test! This portion of the routine is for the dentist to check your teeth, gums and mouth, assessing your overall oral health. Have any questions? Concerns? Speak now or forever hold your peace…at least until the next visit! Don’t be afraid to ask questions when it comes to your oral health, it’s better to ask and know than to keep silent. Time to say goodbye already? This is the last step of the visit! Take care of any financial arrangements and set up your next appoint. After your first initial dental visit, the rest is a breeze! Call us at (317) 571-1271 to book your next appointment!